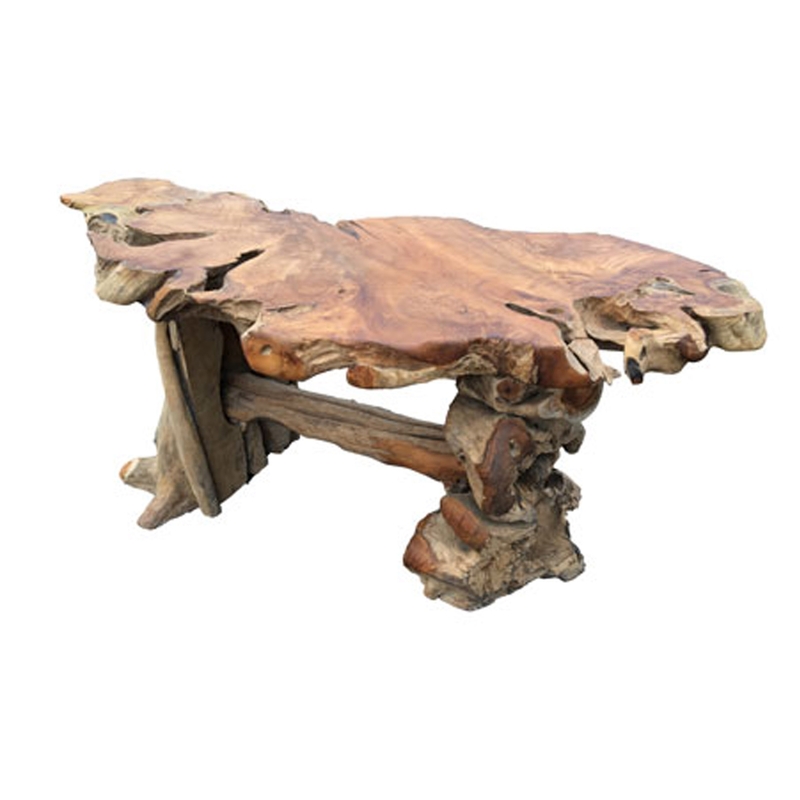 Add a contemporary style to your home by introducing this beautiful Teak Root Rustic Wide Dining Table. This piece contains a stunning design that'll be certain to grab attention. The wide frame is complemented by a teak root and wood material, given a rustic style to enhance the modern design.